 Off I-70 and I-35 alongside the Missouri River, RM West boasts an incomparable location in River Market, Kansas City. Our historic riverfront location is at the very heart of the city. Excitement is just about the easiest thing to find in this city, and you'll be in the middle of it all. With the best dining, events, and shopping walking distance away at the Kansas City River Market, there should be no question about living in one of the most sought-after neighborhoods in the city. You can squeeze every last drop of excitement out of our prime spot with the new Kansas City Streetcar, spanning from River Market to Union Station, making your city that much more accessible. Apply today and live where everything happens!